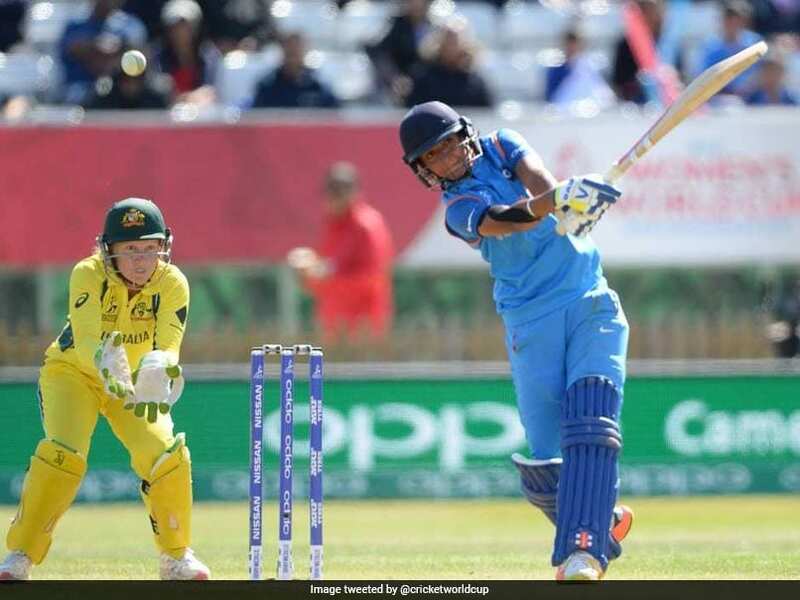 Cricketer Harmanpreet Kaur, who hit a stunning 171 not out in the recent women's cricket World Cup propelling India into the finals, has been promoted as Officer on Special Duty (OSD) in the Western Railway. Kaur was serving as the chief office superintendent of the Western Railway (WR) in Mumbai since May 2014 and has now been promoted as OSD-Sports. "In recognition of her outstanding performance in the recently concluded ICC Women's World Cup, the railway ministry has granted Kaur an out-of-turn promotion in gazetted rank group-B as Officer on Special Duty (OSD)-Sports in the Western Railway," a senior spokesperson of WR said. She was given the promotion on September 7, he said, adding that whenever railway players excel at the international level, they are felicitated and promoted. Western Railway's General Manager A K Gupta and Senior Deputy General Manager Raj Kumar Lal, who is also the president of Western Railway Sports Association, congratulated Kaur on her achievements and also on her promotion. "She (Kaur) is an inspiration to all sports persons, especially women," Gupta said. Kaur, with her big hitting abilities, made her India debut against Pakistan in 2009. The 28-year-old right-handed batter hit an unbeaten 171 off just 115 balls in the semi-final match to knock out the then reigning champions Australia from the tournament which was played in England in July. However, India lost the finals to England. After her excellent performance, the then railway minister Suresh Prabhu had on July 27 announced a cash reward of Rs 1.30 crore for 10 members of the Indian women's cricket team, employed with Indian Railways. He also announced promotions for all members of the team, including for captain Mithali Raj to a gazetted officer rank.